The Stark Online: Roadside Graves Cover "Downbond Train"
Roadside Graves Cover "Downbond Train"
Roadside Graves: "Downbound Train (Springsteen Cover)"
It's been a moment since we checked in with our longtime buds The 'Graves. 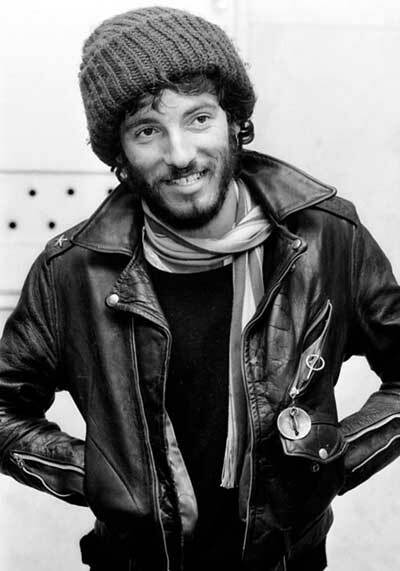 Aquarium Drunkard posted a nice piece written by lead singer John Gleason to accompany this Springsteen cover for an upcoming comp Long Distance Salvation. This is one hell of a song and being from NJ it’s almost sinful to mess with Bruce, but I feel like we did it well and found some room to make the song our own without ruining or playing it too similar to the original.